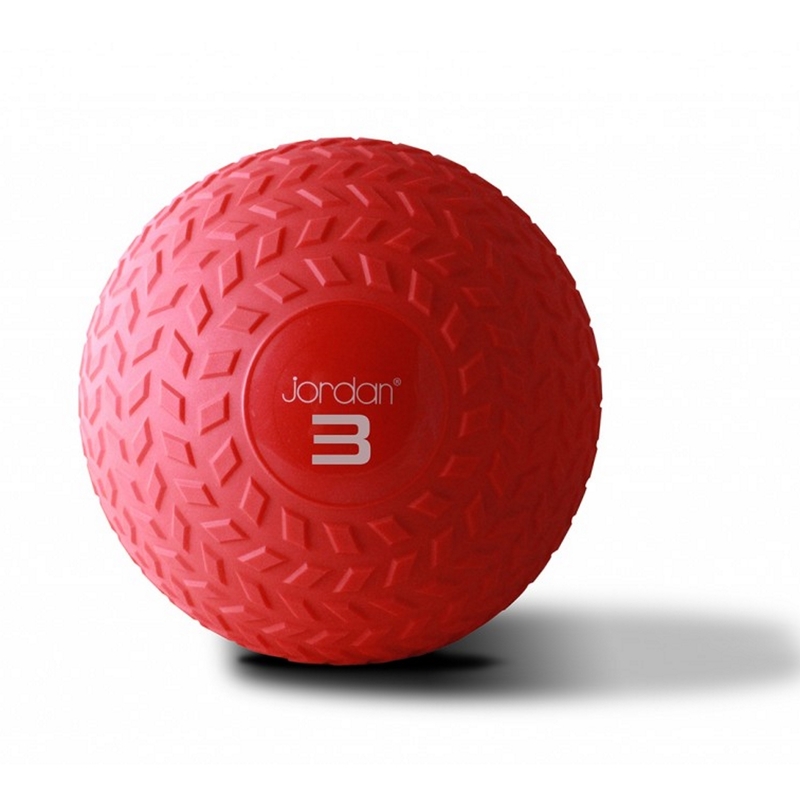 Jordan Slam Balls Slam Balls are commonly used for circuit training and bootcamp training to improve core strength, joint intergrity, coordination and range of motion. Product Information: Diameter 20cm for 3-9kg Diameter 30cm for 12-15kg Bright red colour makes it easier to spot when being thrown Does not bounce when thrown against wall or onto floor NOT suitable for medicine ball rebounder use Benefits Great way to exercise any area of your body including the core, upper and lower extremities. 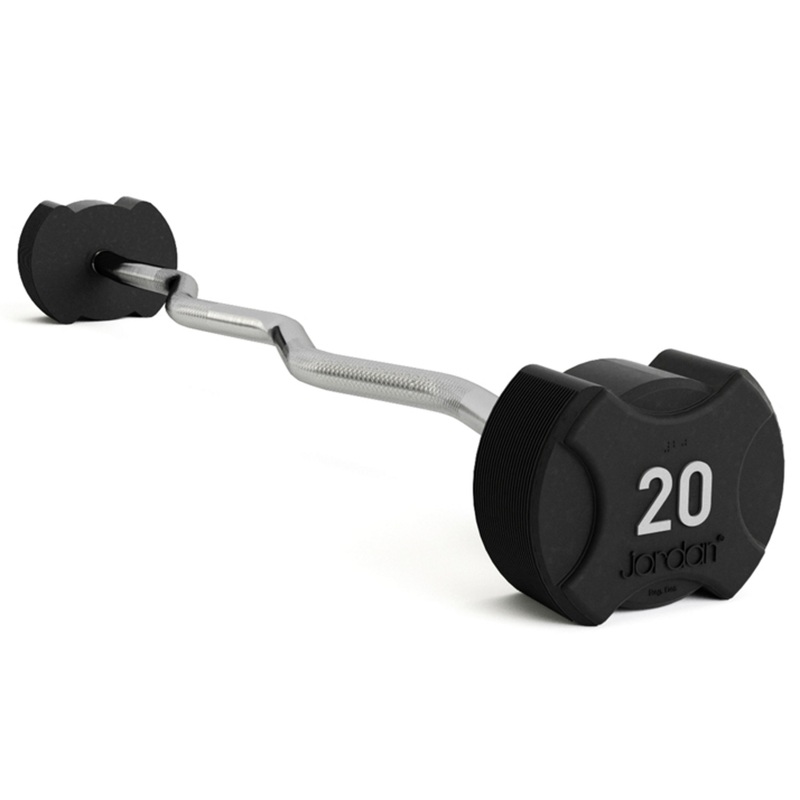 Improves core strength, joint integrity, coordination, range of motion, and flexibility. Can be used to train explosive power and improve coordination. 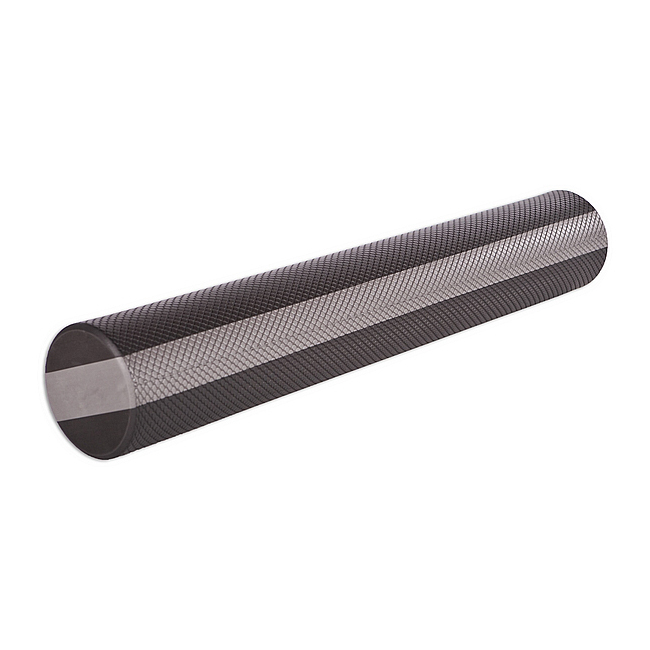 Perfect for circuits, functional training, etc. Great for use indoors or outdoors. A favourite piece of equipment for Bootcamps and Crossfit style training.